You are most welcome, to contact us, for any information you need. 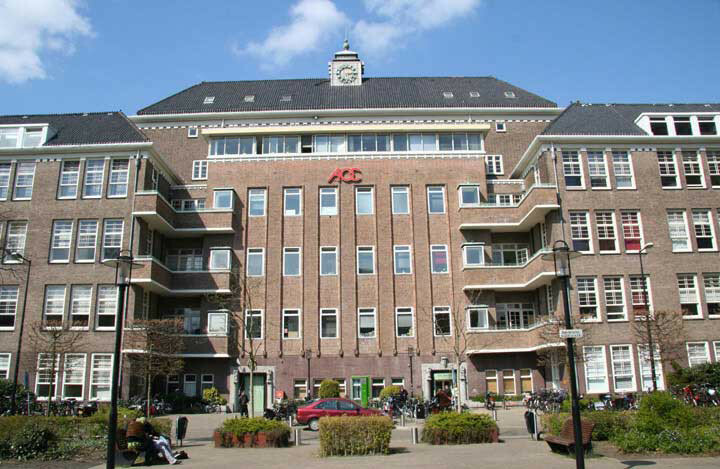 Academical Medical Hospital "Wilhelmina Gasthuis"
WillCo Wells B.V., WG plein 287, 1054SE Amsterdam, The Netherlands. Our Bank : ING Bank - Bijlmerplein 888, 1102MG, Amsterdam. EORI number : NL80.73.88.105 (For European Customs, only). Your WillCo Wells B.V. - Customer 'Service Team'.